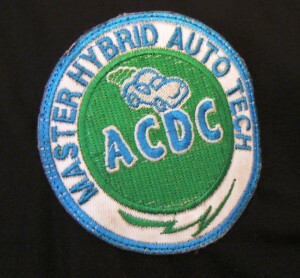 Before you take the test, re-read the latest ACDC Hybrid / EV book, watch the on-line training. The 50 question quiz is an open book test and you have 2 hours to complete it. You can review any missed answers at the end . The 20 question re-up quiz has a one hour limit. Good luck.